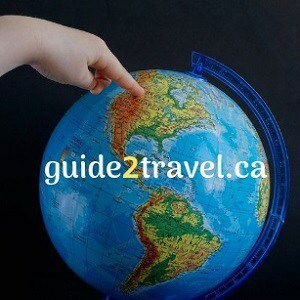 Linda Aksomitis and David Aksomitis welcome you to guide2travel! It has been published as an online magazine since 2007, under the Canadian ISSN 1916-0364. 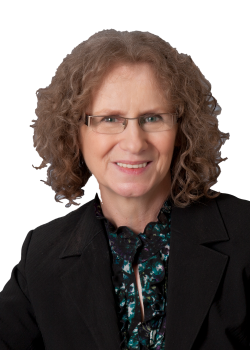 Linda Aksomitis is the main contributing editor of guide2travel.ca. 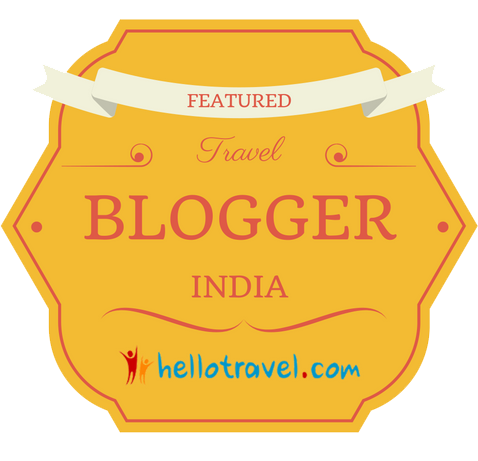 Linda is a professional travel writer and photographer–she’s a member of NATJA. Her travel writing includes three print travel guides, plus hundreds of articles in various journals, magazines, and newspapers, and her work can be found across the Internet. She shares her publishing experience with writers through the three courses she teaches online for community colleges and libraries around the world: Introduction to Internet Writing Markets and Publish and Sell Your E-Books, and Write Effective Web Content. David is the owner and developer for http://snowridermag.com and Linda is the editor. David also does social media and photography. Our quote on a snowmobile trip to Quebec has been featured on TourRadar.com in the article: Eastern Canada Vs Western Canada. 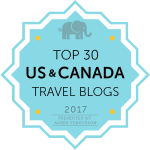 We made the Top Solomon Travel Blogs list for 2018 – thanks, HelloTravel! 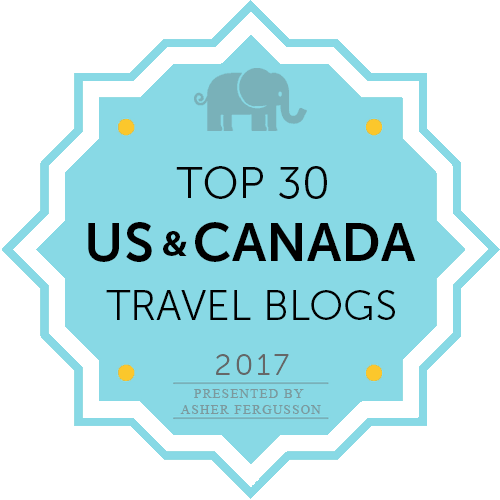 We’re thrilled to be on the list of Top 100 Travel Blogs You Should Be Following in 2017 from Smartlad! 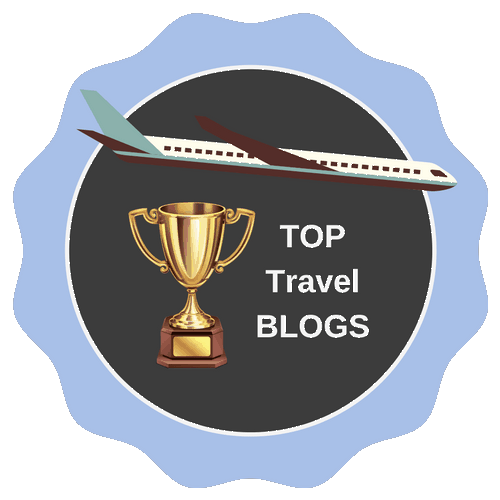 Top Travel Blogs badge from Smartlad!